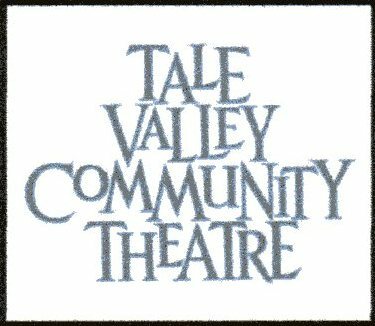 The AGM of Tale Valley Community Theatre will be held on Thursday, 17th November at 7.30pm in the small hall at Payhembury Parish Hall. Artistic Director John Somers will outline projects which are planned for the next year which will include an extension of the WW1 Promenade Theatre project which TVCT actors performed in Princesshay as part of the commemoration of the Battle of the Somme. There is also a plan to work on a new play written by John about farming. This will get its premier at The Walronds in Cullompton on 14th and 15th October. If you have ideas on mounting original work please contact John on J.W.Somers@exeter.ac.uk or 01884 277390. He is very willing to help people achieve new work. • Newcomers to Payhembury may not know that Tale Valley Community Theatre (TVCT) was formed following a request from Alf Boom, at that time a Payhembury Parish Hall Committee member, to John Somers to make a dramatic event to celebrate the turn of the millennium. The result was ‘Parson Terry’s Dinner’ and other stories. A steady stream of original work has followed, each involving between 73 and 235 local people to date. The theatre company focuses mainly on stories which spring from the communities and countryside in Payhembury and surrounding parishes. New participants, with or without theatrical experience, are always welcome.